Chicken prices have fallen remarkably even as other food prices rise. In response, chicken farmers are raising fewer chickens or going into other businesses. What has happened to chicken? 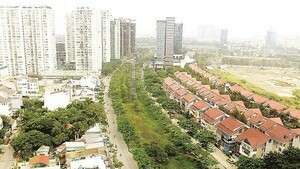 This year, Ho Chi Minh City is taking in 48-76 percent more poultry than last year, according to the city’s Veterinary Department. At present, the city consumes about 80 tons of imported chicken a day. Over 100 tons of imported chicken is bought nationwide a day. The number goes up to 200 tons a day on weekends and holidays. Chicken traders said hundreds of containers of chicken arrived at ports in the city every month. About 100 containers with 26 tons of chicken each are currently awaiting customs clearance. Tens of thousands of chickens imported before Tet, February 6, remain unsold. Facing a glut, importers have reduced prices. Chicken is popular with consumers and the import duties imposed on it are low, said Mr. Doan Ngoc Tho, a poultry broker. Therefore, about 10 companies are racing to import it, he added. Selling prices of chicken have dropped due to a glut of imports. 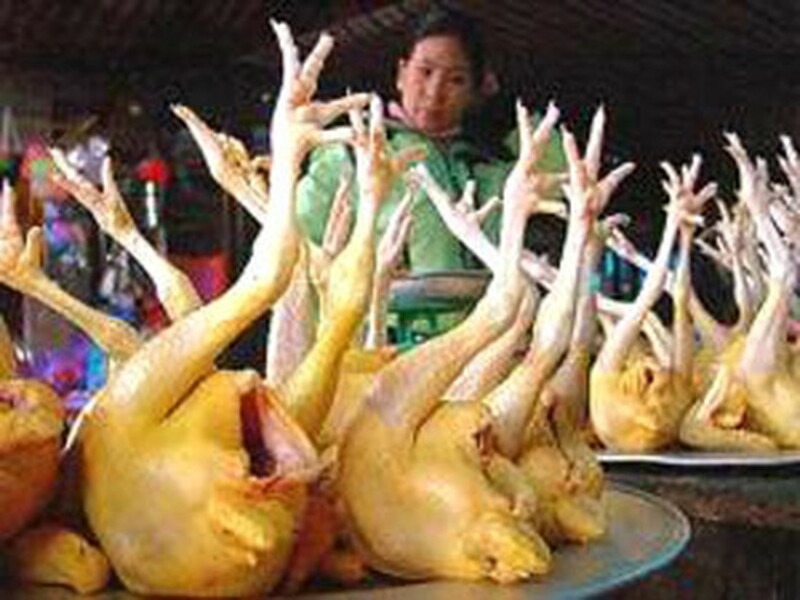 Chicken wings currently sell for VND40,000 per kilogram, while thighs sell for VND25,000 per kilogram. Even at those prices, importers still earn a profit because the import prices are VND30,000 per kilogram for wings and VND18,000-VND22,000 per kilogram for thighs. Due to the flood of cheap imports, domestic chicken prices have gone down. Last year, garden chicken was sold at VND38,000 per kilogram and industrial chicken VND30,000 per kilogram. The price is now VND29,000 per kilogram and VND21,000 per killogram respectively. While the chicken prices have declined, the cost of farming has increased. For instance, the price of a breeding chicken has increased from VND8,000 to VND11,000 and the price of feed has double compared to this time of last year. It cost VND22,000 to raise a chicken last year compared to VND27,000-28,000 now, not including medicine, said Mr. Pham Van Minh, director of Phu An Sinh Company, one of the largest chicken farming companies in Ba Ria-Vung Tau Province. In order to avoid losses, poultry farmers in the southern provinces have reduced the number of chickens they raise. Some farmers who had raised thousands of chickens now raise only a few dozen. 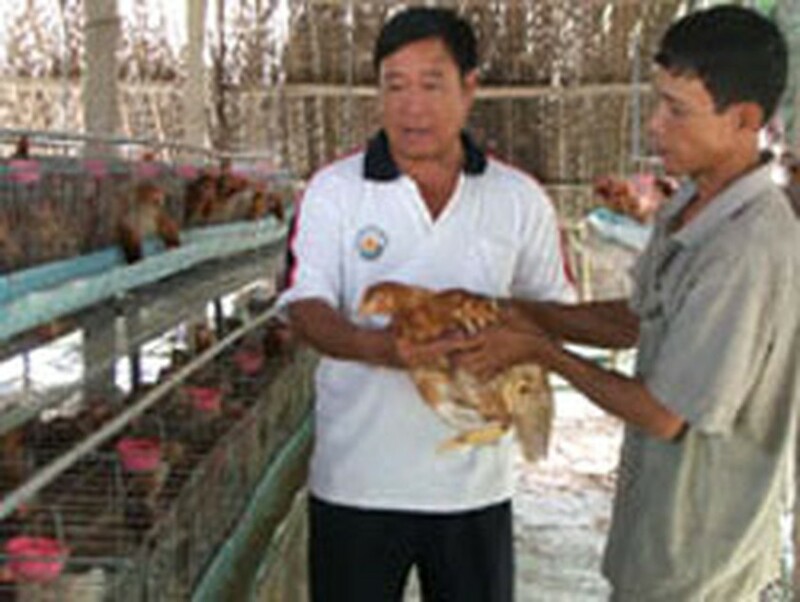 Mr. Nam Nhut, a chicken farmer in Binh Duong Province, said he has stopped raising chickens after he lost VND100 million. Some farms are offered for sale but cannot find buyers. Mr. Muoi, owner of a chicken farm in Dong Nai Province, bought the raw materials to make food for his chickens after the price of ready-made chicken-feed rose sharply. If it wasn’t for imported chicken, domestic chicken prices would have increased by 15-20 percent, chicken traders said.